If you want to keep your vinyl, ceramic, tiled, stone or other floors in perfect condition use our affordable services. 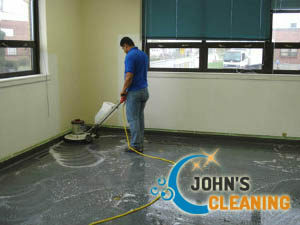 The hard floor cleaning and polishing which we provide is carried out by qualified and experienced staff. They use powerful and effective machines and detergents for removing limescale, mould, grit and soiling. The cleaning is carried out with effective rotary machines which spread suitable cleaning solution and polishing agents. Use our hard floor cleaning and polishing services available in Notting Hill W11 seven days in the week. They are professional and ensure excellent results. If you need professional hard floor cleaning and polishing in your home or other estate, located in Notting Hill, use our services. The cleaning technicians in our company work with advanced machines which have brushes that capture and remove all dirt particles. The cleaning is started with mopping the area. Then, our staff use rotary machines and suitable cleaning solutions. They remove the dirt and limescale from the tiles, grout and slates. The surfaces are wiped and dusted. Use our professional cleaning services to ensure the perfectly sanitised condition of your natural stone, slate, terracotta, vinyl and other hard floors. After completing the sanitising work, our staff use effective lower speed rotary machines which buff and polish the hard floors. They apply suitable sealant to make the tiles and slates lustrous and protected from scratches. 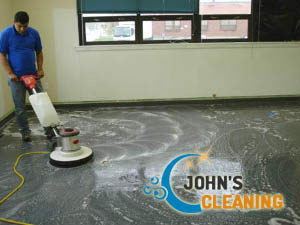 The polishers and buffers remove stubborn grime and soiling and make the surfaces resistant to daily usage. The sealants are carefully chosen according to the type of the hard floors to achieve the desired results. Our hard floor cleaning and polishing can be used by owners and holders of domestic and commercial estates in W11 London during weekdays and weekends. Contact our call centre for more information and help.